Day 1. 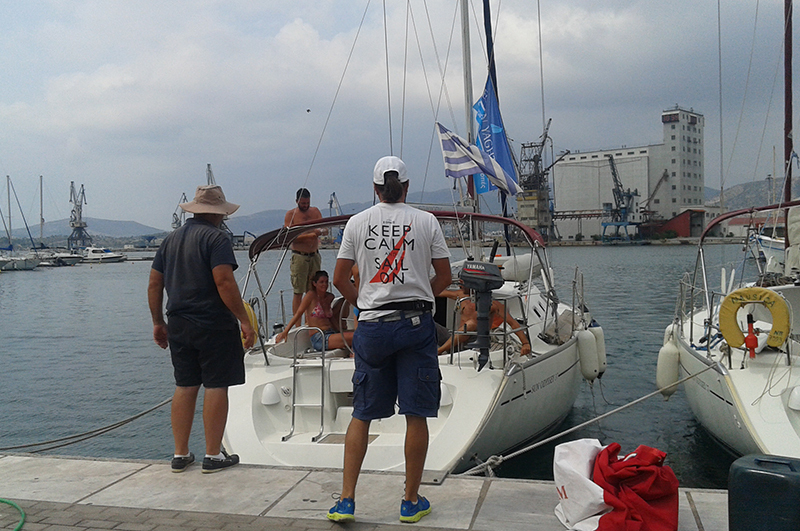 Meeting on board at 14:00 in our base, in Platanias Bay. 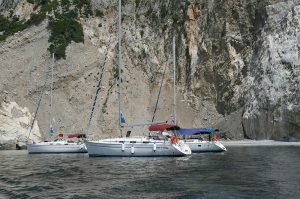 It is a small, picturesque harbor in East Pelion, 5 knots from the Isl. Skiathos and 57 klm from the city of Volos. Familiarize with the yacht and the skipper. Presentation of the sailing trip. First stop for swim to the famous Koukounaries beach, Skiathos. 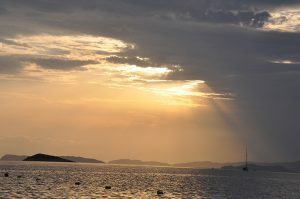 Early in the evening we moore to the main port of Skiathos. Overnight. Day 4. We depart from the port of Skopelos, and sail to the NE part of Skopelos. Swim to Limnionas beach. Final destination, the main port of Isl. Alonnisos, Patitiri. Visit the beautiful Chora on the top of the hill. Overnight. Day 5. 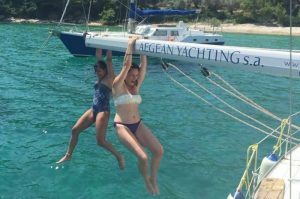 Swim to Xrisi Milia and isl. Peristera. 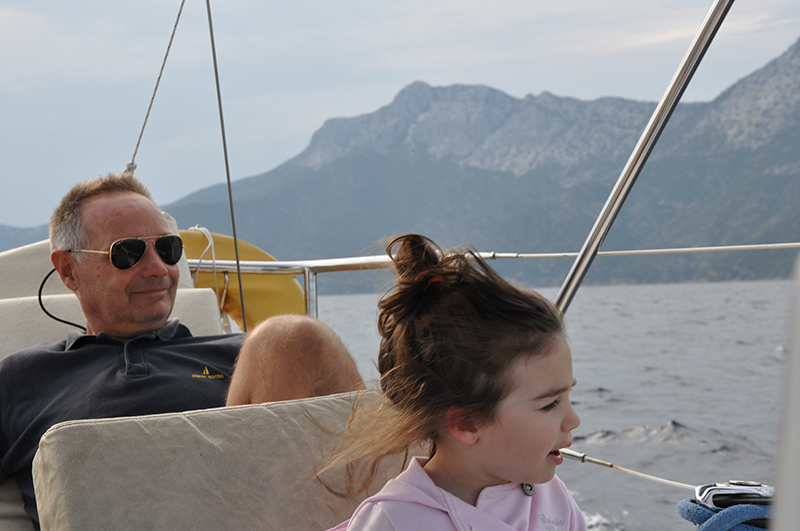 Overnight to the famous sailing destination of Steni Vala. Day 6. 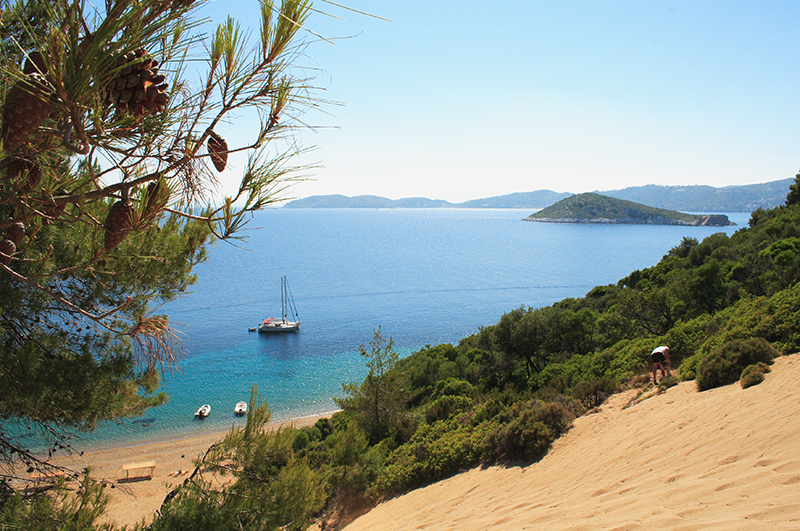 We depart early in the morning for swim in the beautiful beaches of Stafylos and Limnonari in Skopelos. Overnight to the Mplo Bay, of Panormos. 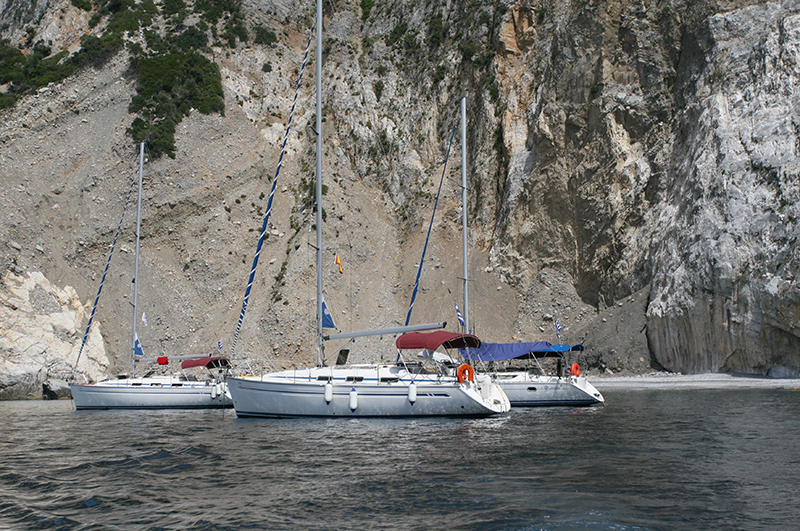 One of the most famous sailing destinations of the area. Day 7. 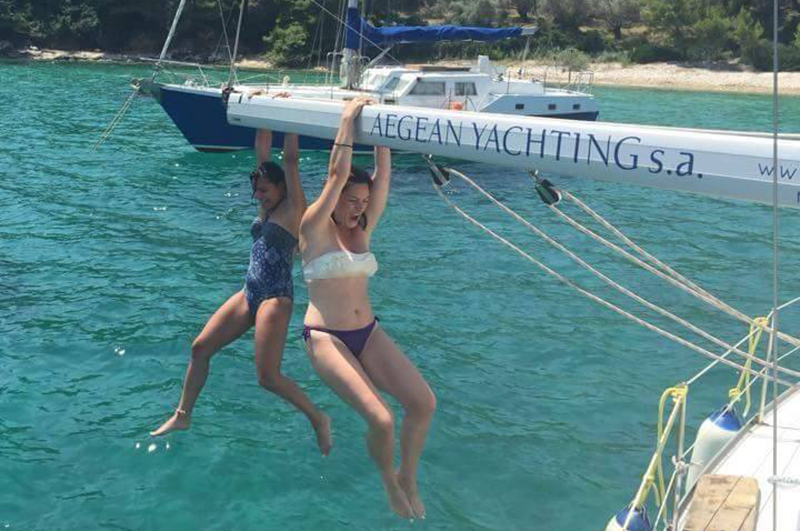 Sail to the straight Skiathos-Skopelos. Stop for swim. Moore early in the evening in the main port of Skiathos. Overnight. Day 8. The journey of return begins. 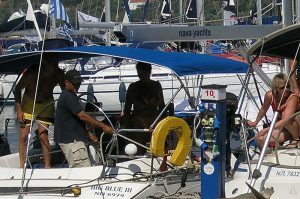 Arrive to the port of Platanias at 10:00. Check-out. Notice: the program may change accordingly the weather conditions and the clients preferences.